Guardian Media Group is expected to sell GMG Radio, the owner of Smooth Radio and Real Radio, within the next week as negotiations with Global Radio over an estimated £50m deal are believed to have entered advanced stages. Several sources close to the deal have confided that the sale could be announced within the coming days, barring any last minute complications. One senior radio executive went further, and told Media Week the sale of GMG Radio to radio's largest player, Global Radio, was already a "done deal". Other industry leaders tempered talk of a completed deal by saying they believed another bidder, likely to be funded by private equity, was also interested in acquiring GMG Radio. Should a deal between Global Radio and GMG be agreed, it is likely to attract the attention of the competition authorities. Rival commercial radio operators have suggested they would challenge the move and the increased market dominance it would afford Stephen Miron-led Global Radio. According to GMG’s annual report GMG Radio made revenues of £47.1m in the year to 3 April 2011, down 6.0% year on year, and made a pre-tax loss of £4.1m, down from a loss of £68.6m in the year to 28 March 2010 following impairment charges of £69.2m. The estimated sale price of around £50m is less than half of the carrying value of GMG Radio in the 2011 report (£118.9m). However, when this year’s report is published GMG is likely to write down its value further. In an email to staff yesterday GMG Radio chief executive Stuart Taylor did not confirm or deny a possible sale but said because GMG Radio is a strong and growing business, interest "both real and imagined" is not a surprise. Although TalkSport-owner UTV Media has been involved in talks about a possible purchase of GMG Radio over the last year, it is not understood to be involved in live discussions at the current time. 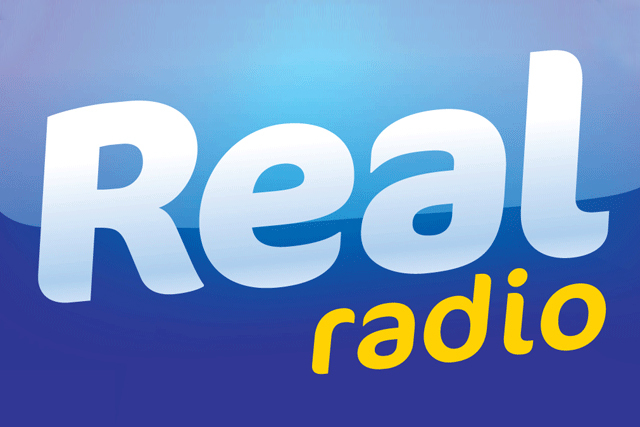 It is understood that Bauer Media is not involved in the live negotiations, although its parent group chief executive and shareholder Yvonne Bauer has said Bauer would be interested in further radio acquisitions. Spokespeople for GMG, Global Radio and Bauer Media declined to comment. A UTV spokeswoman said: "As a PLC we never comment on speculation."